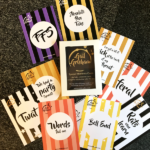 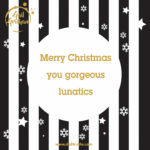 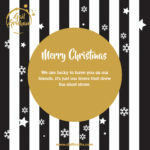 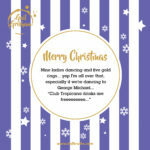 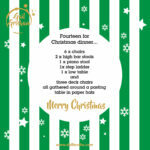 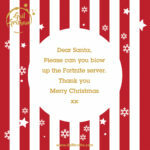 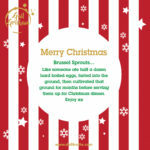 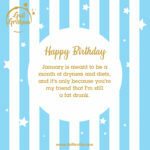 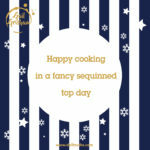 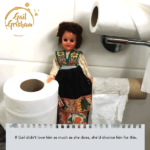 Gail Grisham makes bespoke cards that will be sure to make you laugh. 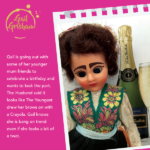 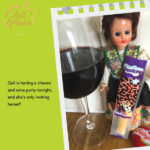 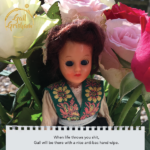 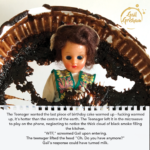 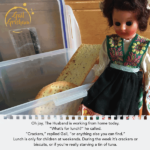 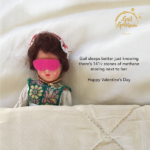 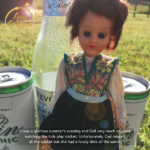 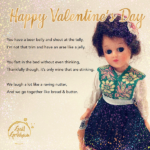 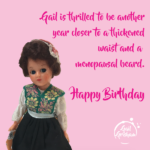 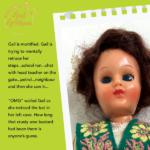 Her unique humour and reappearing doll adds a creative touch to make any of her cards a memorable gift. 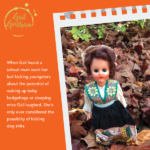 Although a lot of Gail Grisham’s posts and experiences are made up, or inspired by mothers around her, many of the cards. 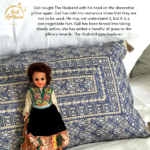 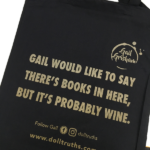 The start of Gail posting about her husband not putting the suitcase he’d used for a business trip away in the loft was the beginning of it and since then he and the children have inspired countless posts.